What is White Label Retail Banking? The White Label Retail Banking revolutionizes the way end-customers see digital banking, personalizing their experience and offering a 360-degree view of their financial life. 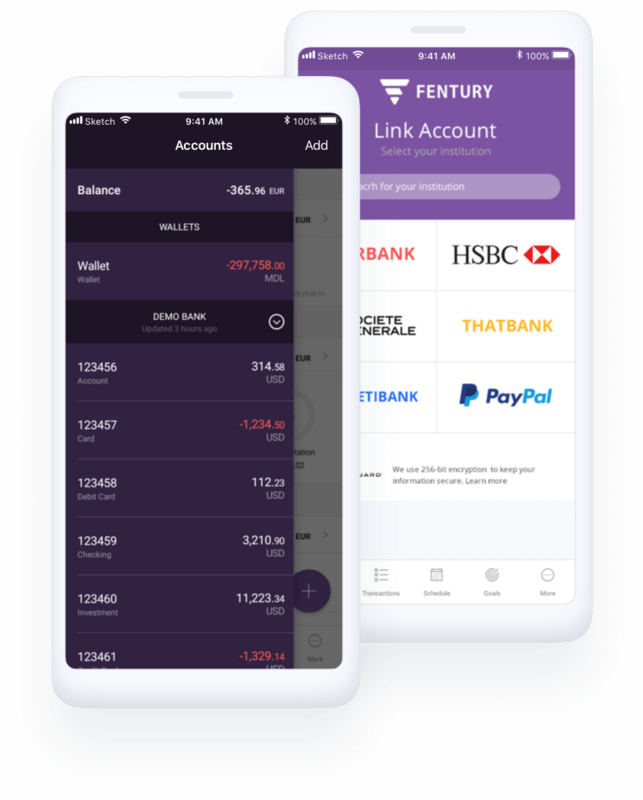 The solution combines the best of both worlds: basic banking functions and advanced personal finance advising tools, to provide perfect user experience and drive customer engagement to a whole new level. 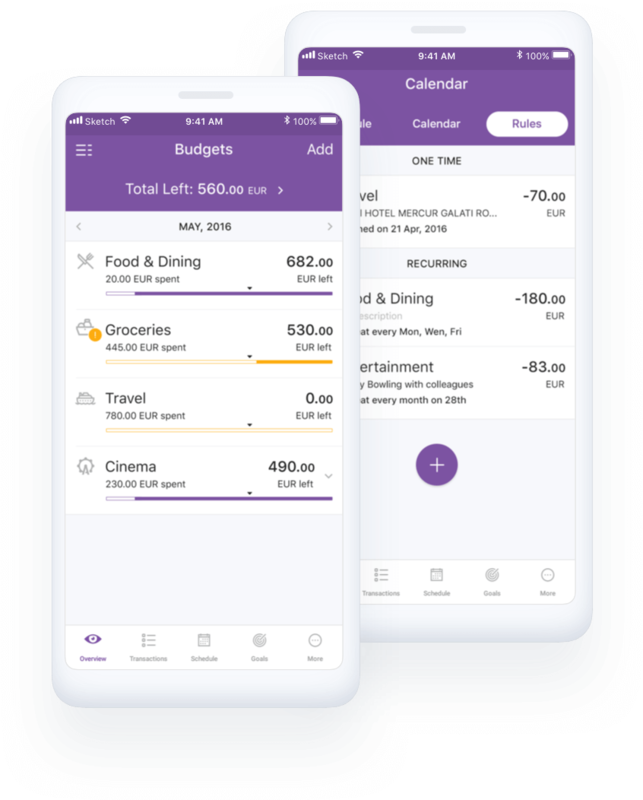 Offer your end-customers complete control over their personal finances by providing a financial tool set: Budgeting, Saving Goals, Financial Calendar, Advanced Reports, Advice & Notifications, etc. Give the end-customers a reason to engage with your app on a daily basis, raise their trust by providing timely warnings and precautionary actions, and improve customer satisfaction with useful advice and insights to help them take their financial health to a higher level and keep it in check. With the help of Global Data Aggregation your end-customers can link all their accounts, including external ones, to the White Label Retail Banking. We are currently supporting 2600+ financial institutions from over 60 countries, as well as online payments systems such as: PayPal, Payoneer, etc. 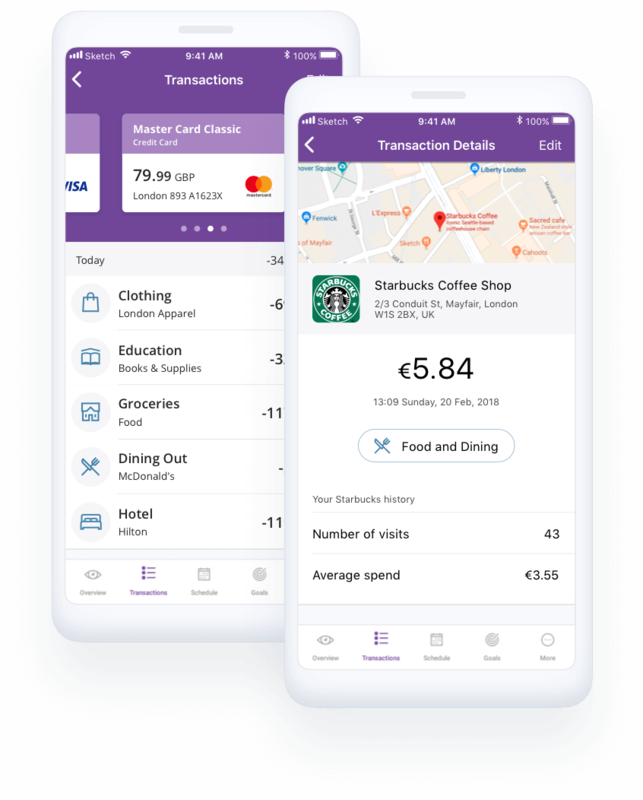 Unify all of your end-customer’s transactions across all their cards and accounts in the same place - your banking app. The White Label Retail Banking makes the navigation through transactions an easy task with accurate categorization, merchant mapping, and powerful search capabilities. 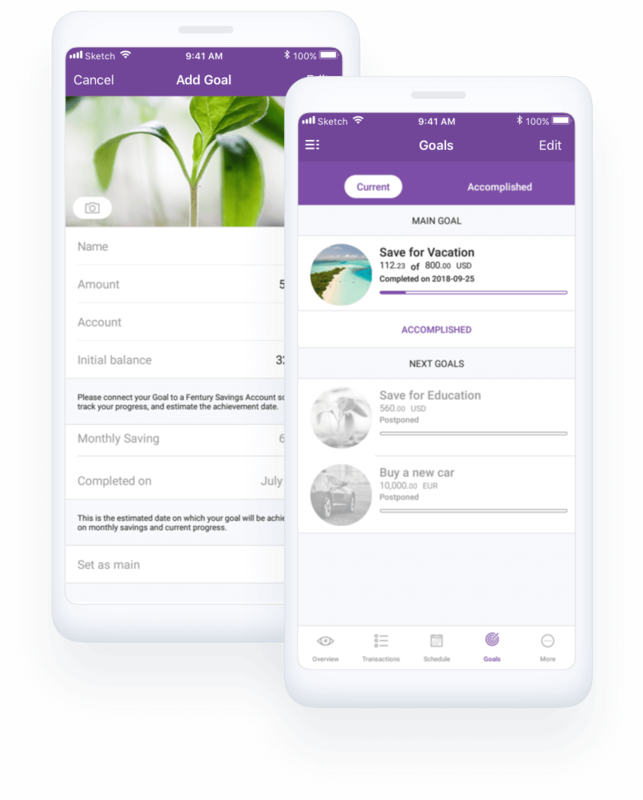 Automate financial planning by implementing the Solution’s flexible functionality which automatically generates and manages financial budgets, schedules bills and other payments. 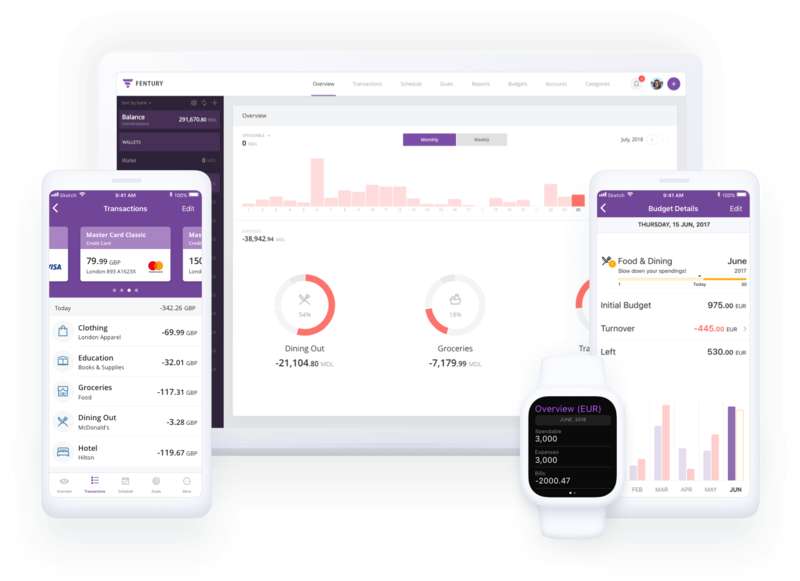 Discover end-customers’ financial health and receive contextual expense reporting. Providing end-customers with information and advice based on their transactions is a rewarding feeling which helps build a habit for financial management.